Trachoma is the world’s leading cause of infectious blindness, but Australia is the only high-income country in the world that hasn’t eliminated it. 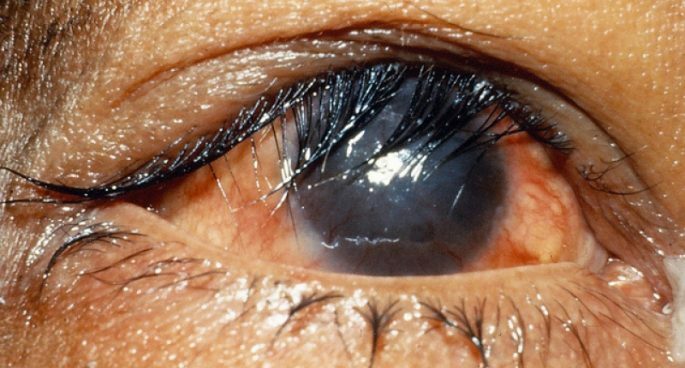 Trachoma, or as it used to be known – sandy blight, is caused by bacteria in the eye, which creates a swelling under the inner eyelid, and leads to scarring. Australia has tried to tackle this in the past, so why is it still an issue for some Australian communities? Image: Community Eye Health on Flickr.